Let us organise your party for you! 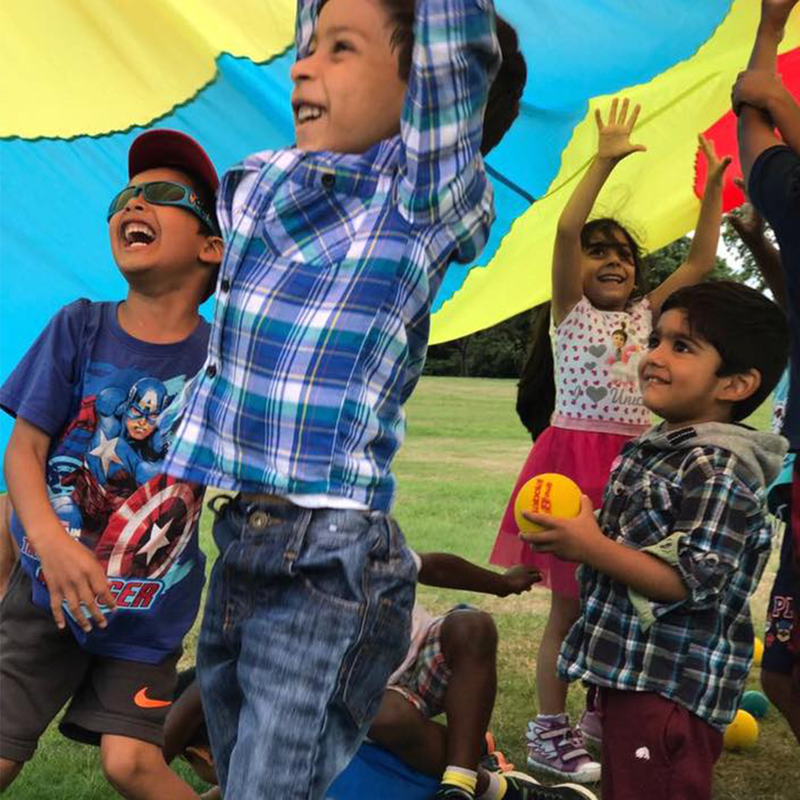 All the best bits from Cricket tots classes with a whole bunch of added fun and games thrown in! Here's what we can take care of. 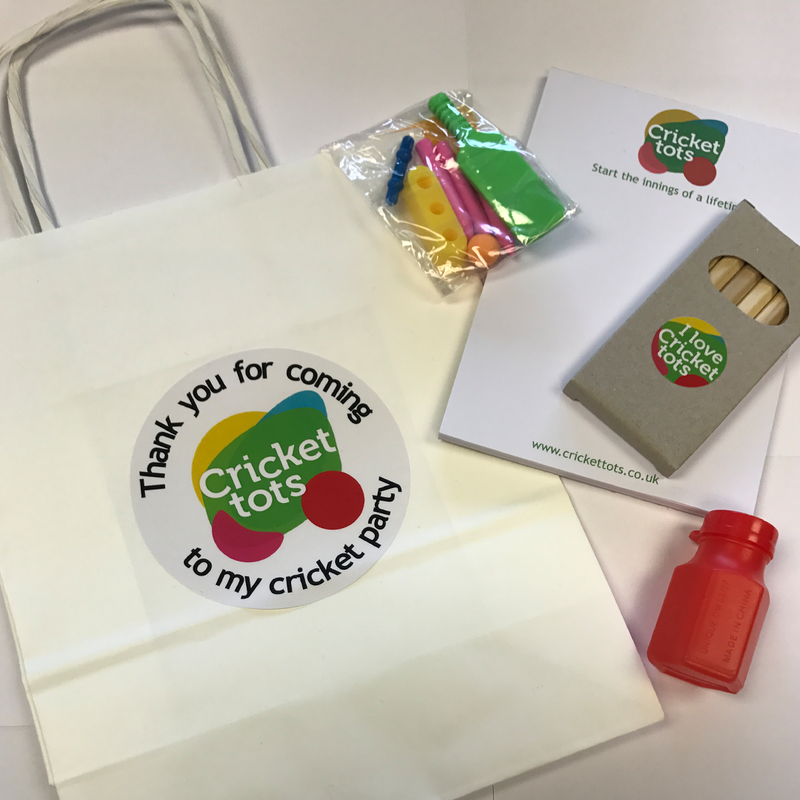 Delight your guests with a party invite that sets the tone for your Cricket tots party! Order in packs of 20. 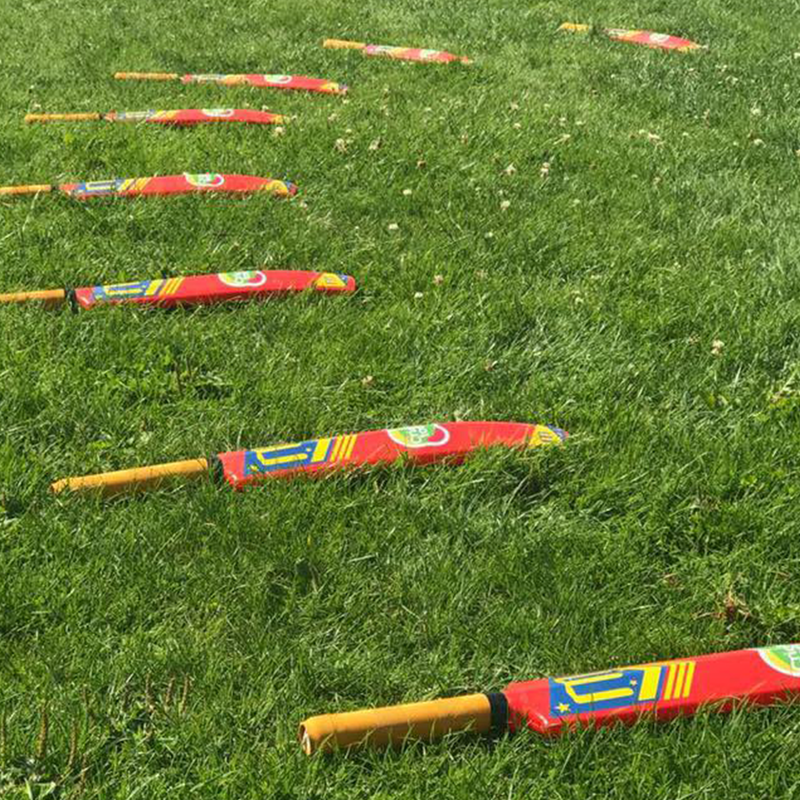 We provide all of the equipment, created by Macer, who design bats, stumps, wickets and clothing sized and scaled appropriately for children. 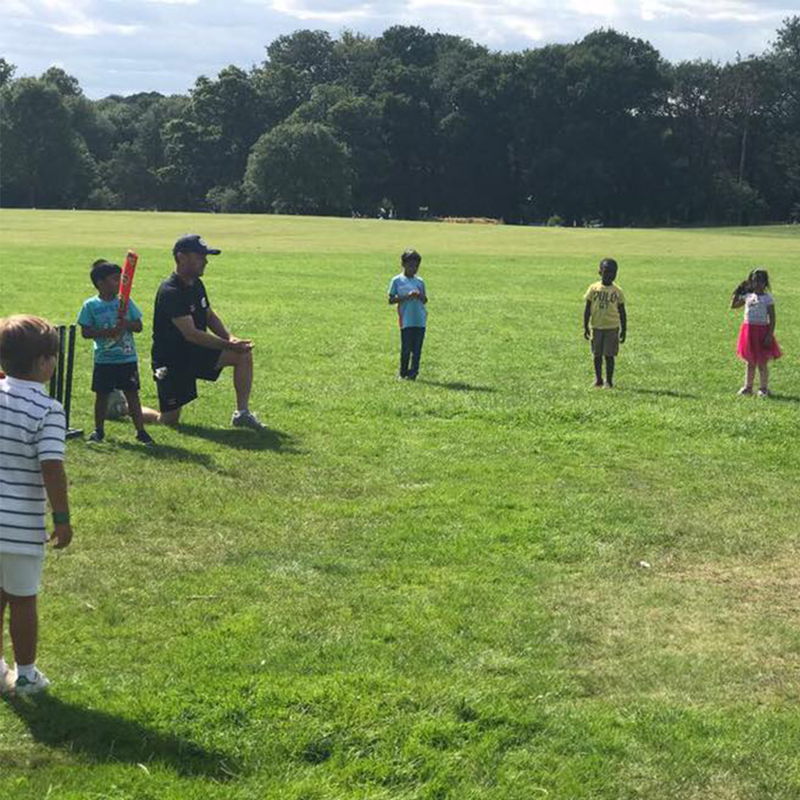 Our fully-trained coaches are experienced in teaching young children cricket skills and drills. 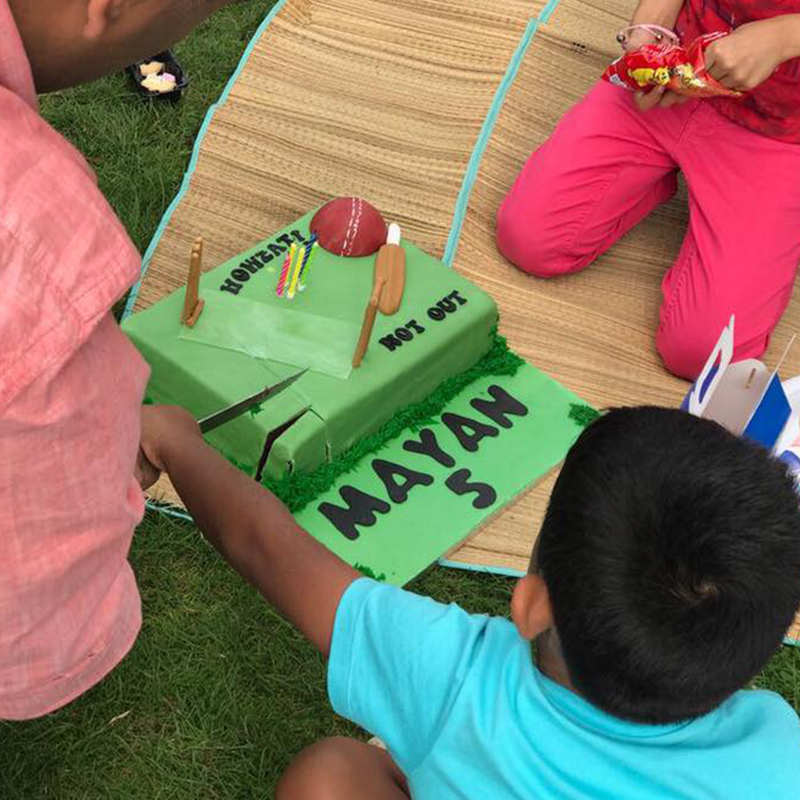 We ensure the birthday boy/girl remains the centre of attention, too! 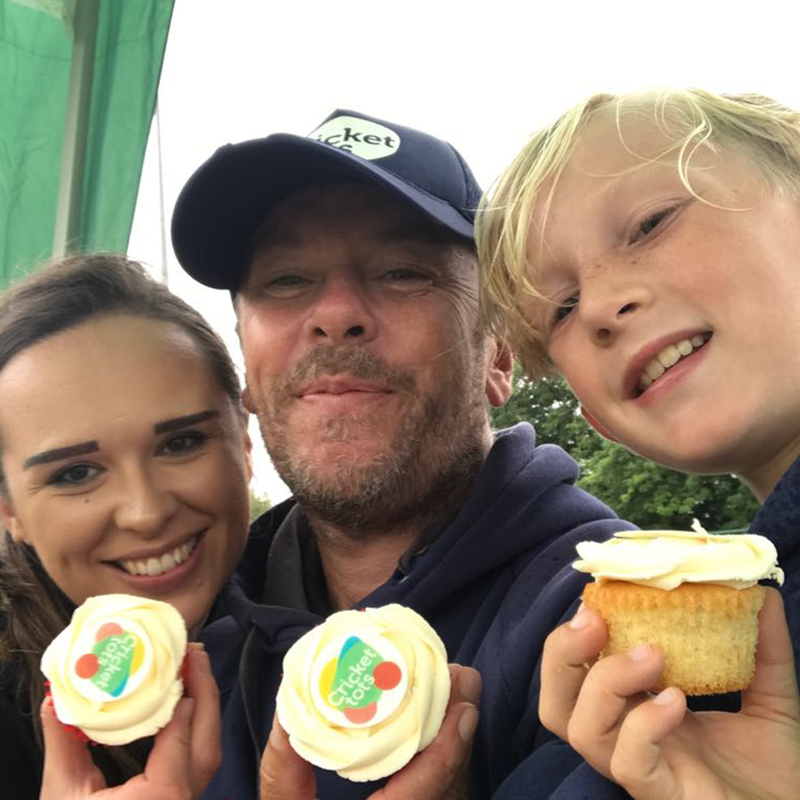 We've teamed up with All About Cakes by Faye who can create a custom-designed birthday cake and/or range of cupcakes for your party. If you have any allergies that we need to be aware of just let us know. 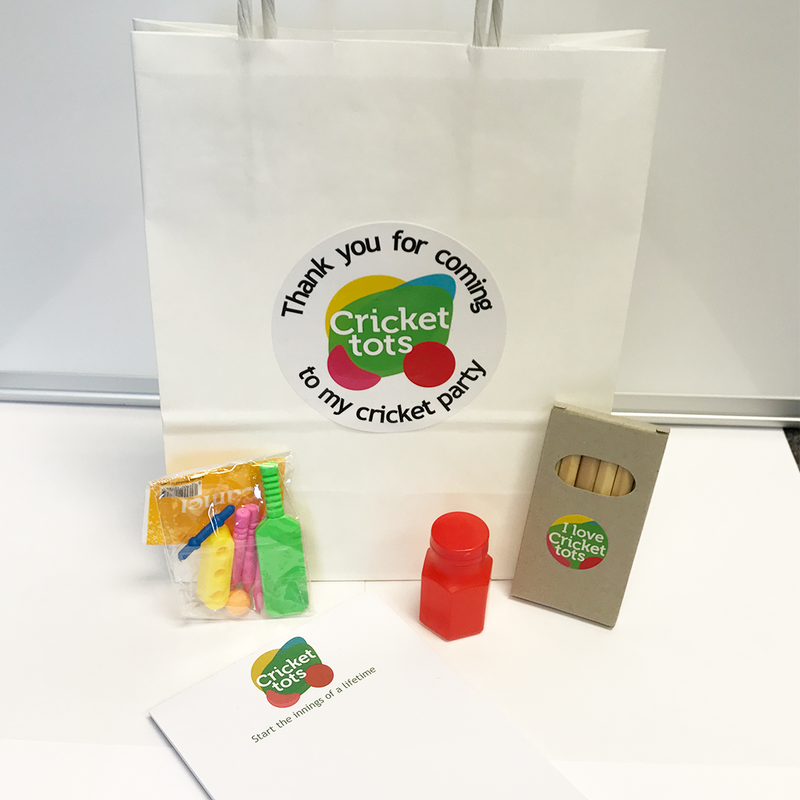 Our awesome party bags feature a Cricket tots stamped notebook, pencil set, sharpner, and cricket toy set. Feel free to add in extra bits as you wish, too! We have everything covered even down to the thank you cards which are ready for you to send out thanking everyone for coming to your little one's awesome party. 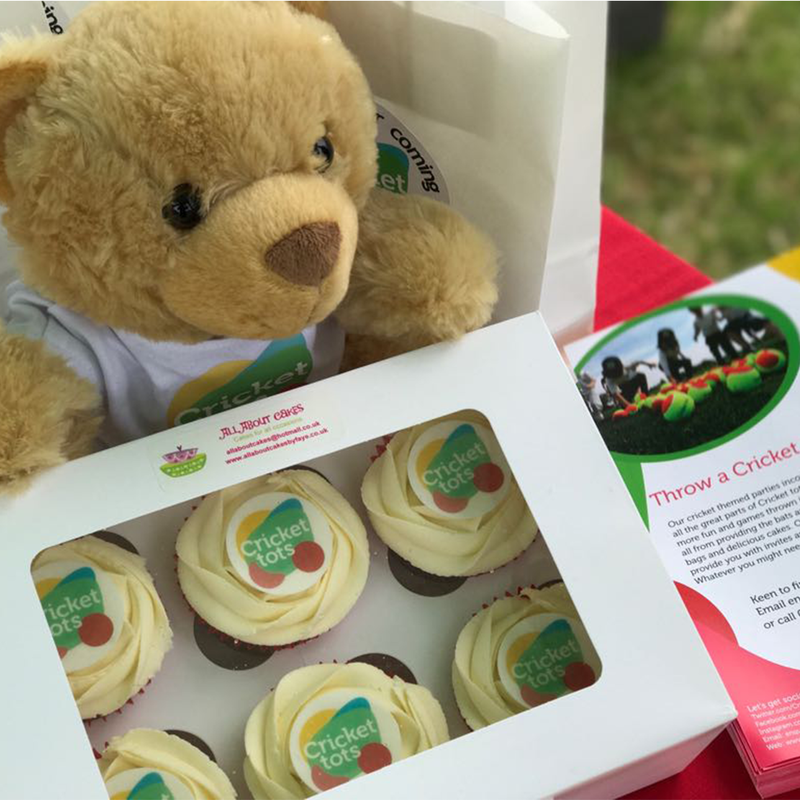 Please feel free to contact us if you have any enquiries regarding Cricket tots classes, parties or our voluntary work.